Love the beads, the cat, the docking station and the sweater, let me know next time you go shopping because I will join you. Oh, I want that shawl, especially. I even made some shawl pins last week that would be perfect with it. Good luck with your show! 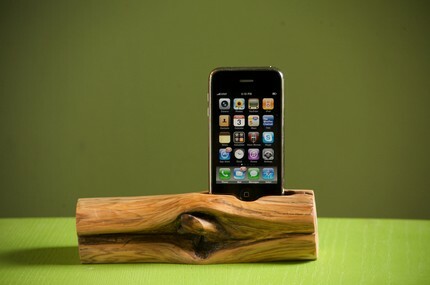 Shopping on Etsy is always a fun thing to do...anytime! I hope you have a great show! Now that you've gone shopping, I hope you get some sleep, you'll be on your feet all day tomorrow! I agree with LeAnn....that shawl is simply sublime...love it! Great Photo's Lori! I love office reruns. I hear this is his last year. I will miss it. The show won't be the same without him. There are some funny comedians on the show other then him, but he really makes that show. 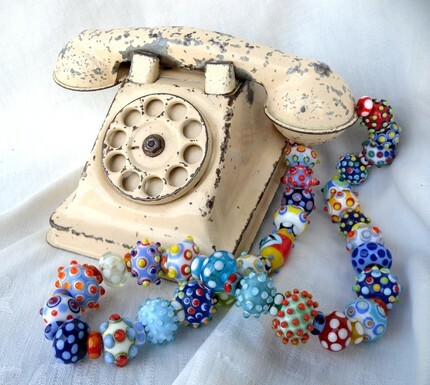 Love the telephone, the idea of doing a shabby chic treatment on it and adding beautiful beads for colour, is so creative. Enjoy your shopping! Lori, you are finding the best stuff on your shopping trips. 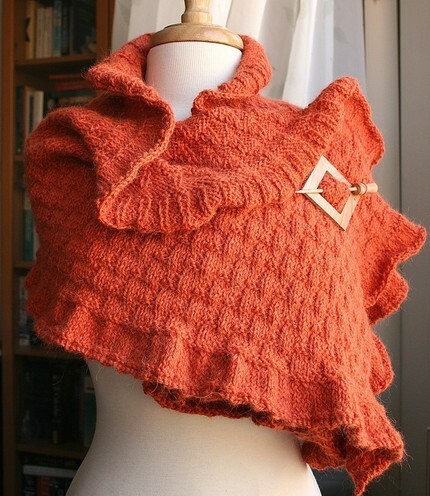 While I too love the phone I would have to choose the shawl on this chilly October morning. Love the phone with the beaded cord, that is awesome and the shawl is so yummy! 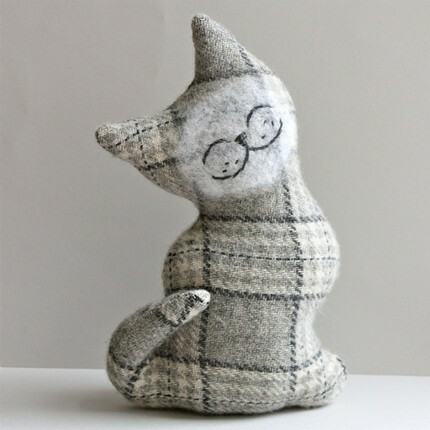 I can always find something on Etsy...best of luck with the show!